 The aim of the Venice4Sea RYA Training Center is to help you finding and drawing the course that better fits you in the RYA universe, fulfilling your ambitions and pursuing your dreams under the highest safety standards, form beginner to professional level. Our school will train you with willfulness and passion making of you a captain with us thriving as you succeed. It does not matter your level of competence we can extend your horizons improving your skills and providing you further knowledge to get the most out of your time on the water. Our instructors have excellent standards of training and qualification and have excellent skills coming from experience both at training and on the sea, and above all they are great people with whom you will have a whale of a time on the water, learning a lot and enjoying your course.